First comes the decision to begin testosterone treatment. The next important factor is determining which of the many forms of testosterone replacement therapy (TRT) to use. Whether you are male or female, you have options. HT Medical Center cautions against trying to make this decision alone. You need the guidance and knowledge of a trained hormone specialist to determine the best option for your body. Why is it so crucial to ask for help selecting a form of testosterone to use? That leads us to a critical discussion about the safest form of testosterone replacement therapy. Testosterone is often subject to counterfeit production in factories overseas. Unless your medication comes from a regulated US pharmacy, you have no idea what you are using. Instead of receiving a drug that will improve your health, you may get one that will harm it. 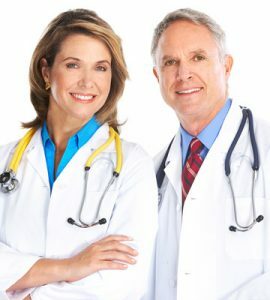 The most effective form of testosterone replacement therapy is the one that the doctor feels will best serve your needs. A frank and open discussion with your medical advisor can lead to better health, vitality, and well-being. 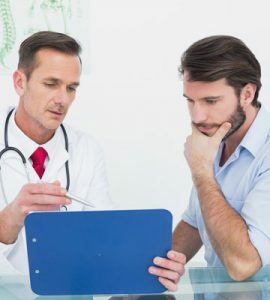 Males have the most extensive assortment of choices when it comes to the different types of testosterone replacement therapy. More men receive testosterone gel than cream due to the dosage strength. Most men with Low T need the stronger dosage that testosterone gel can provide. AndroGel and Testim are the two most commonly known gels, although other products are also available. Testosterone gel is one of the more expensive forms of TRT. It also has the highest risk of cross-contamination to other individuals (children and women) who may touch the treated skin. Always allow the skin to dry completely before getting wet or putting on clothes. Testosterone gel could stain fabrics. Adhesive skin patches are one of the most expensive options for treating low testosterone. A new patch is applied to the skin once a day. It could fall off and necessitate replacement. A patch that comes loose during sleep could stick to a spouse and lead to cross-contamination. Some people have allergic reactions to testosterone patches. Careful disposal of used patches is crucial to protect children and pets. Men can choose from testosterone enanthate and testosterone cypionate injections. Testosterone enanthate has a shorter half-life, requiring administration more frequently – typically once every 5 to 7 days. Testosterone cypionate injections are often spaced 10 to 14 days apart. Some men do not like the highs and lows that can accompany testosterone injections. In those situations, the doctor can cut the dosage and administration time in half. There is very little risk of cross-contamination to others. Injectable testosterone is the most affordable method of treating Low T.
The tablets of testosterone adhere to the gums. They are costly to use and can bring a bitter taste. Oral irritation is possible, and care must be taken not to swallow the tablets. Oral forms of testosterone replacement therapy such as pills are not recommended for use. They could lead to liver toxicity as testosterone consumed orally gets processed in the liver. 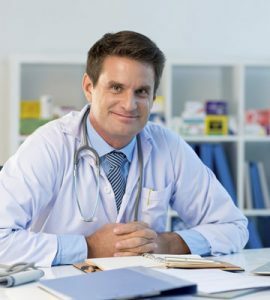 Although testosterone gels and patches provide a more steady supply of testosterone, more men opt for testosterone injections. Lower cost and fewer applications make them the best options for treating Low T.
Women have fewer options when looking for the best form of testosterone replacement therapy. The reason – much lower dosing needs. 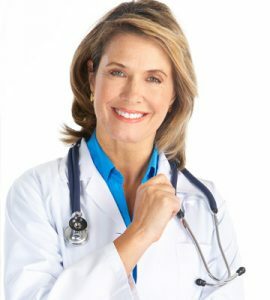 Testosterone cream is the number one choice of most hormone specialists for females. The cream gets compounded by a pharmacist to the precise dosing needs for each woman. Compounded testosterone cream is also highly affordable. Testosterone patches are another possibility, but less used for women as the dosage is typically higher, not to mention costly. If you have questions about the various forms of testosterone replacement therapy, please contact HT Medical Center. We offer free consultations, local diagnostic facilities, and affordable treatment options for men and women.